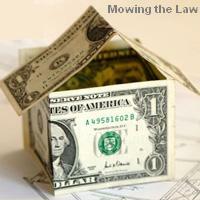 Mowing the Law: Section 50C of ITA not applicable to transfer of Immovable Property held through Co. 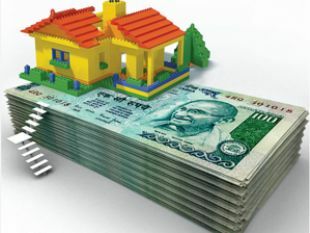 Section 50C of ITA not applicable to transfer of Immovable Property held through Co. The expression "transfer" has to be a direct transfer as defined u/s 2(47) which does not include the tax planning adopted by the assessee. The provisions of Section 50C are deemed ones and thus, they have to be interpreted strictly. On the facts of Irfan Abdul Kader Fazlani vs. ACIT, since the object of the transfer was shares in a KMPL and not land or building or both, the assessee did not have complete ownership of the flats which were owned by the KMPL. 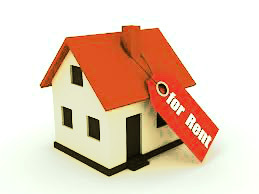 Transfer of shares was not a part of the assessment of the Stamp duty Authorities of the State Government. Also, KMPL was deriving income which was taxable under the head `income from property' for more than 10 years. Thus, on appeal, it was held that the AO & CIT(A)erred in invoking section 50C of the Income Tax Act to the tax planning adopted by the assessee as doing so was not in accordance with the Act.